It’s no coincidence that Gold Bond has been in business for over 115 years. 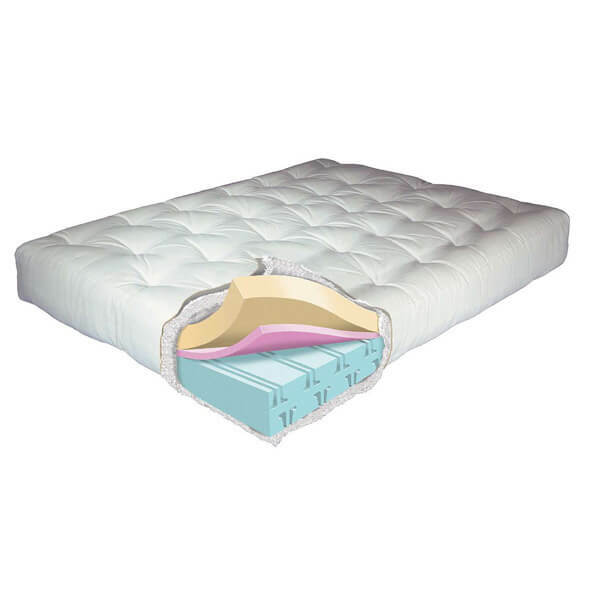 As one of the world’s most respected mattress manufacturers, gold bond uses the classic, handcrafted attention to detail, while incorporating modern-day sleep technologies. Because of their promise to go above and beyond expectations, Aumand’s Furniture in North Walpole, New Hampshire is proud to carry Gold Bond mattresses and futons.